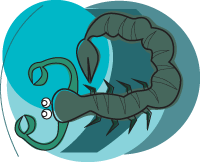 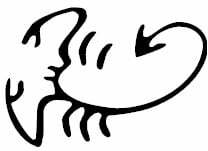 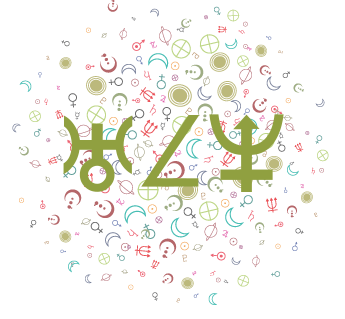 We’ve divided our monthly horoscopes into 3 groups (or decanates) per sign for more accuracy. 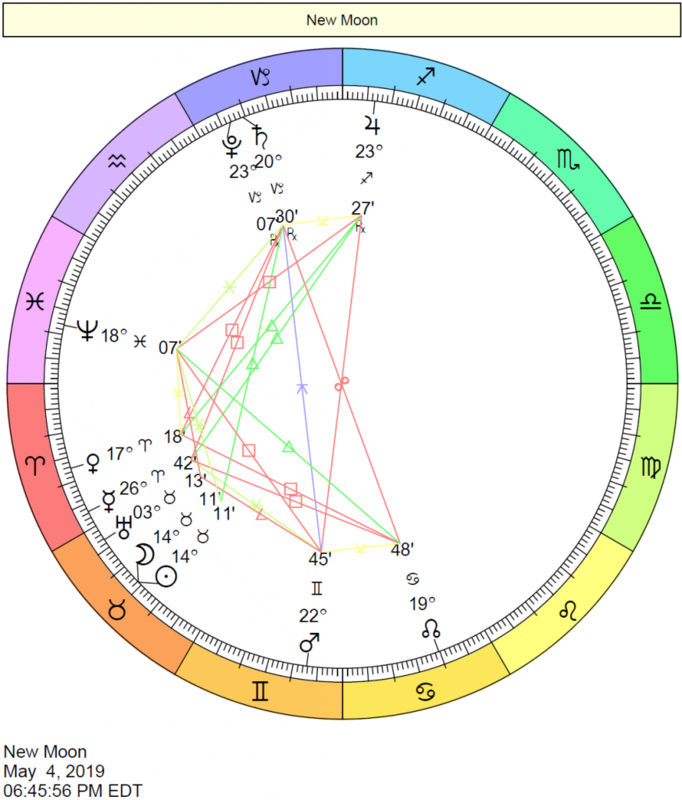 Remember that if you know your Ascendant, read forecasts for both your Sun sign and your Ascendant sign. 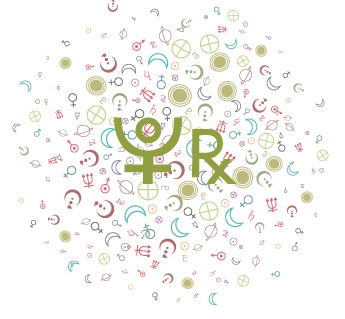 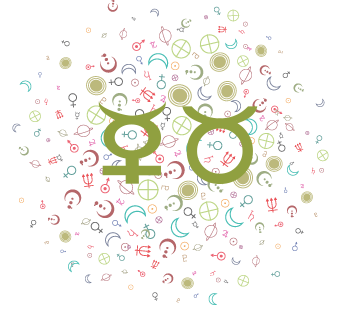 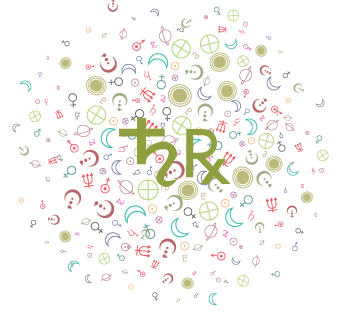 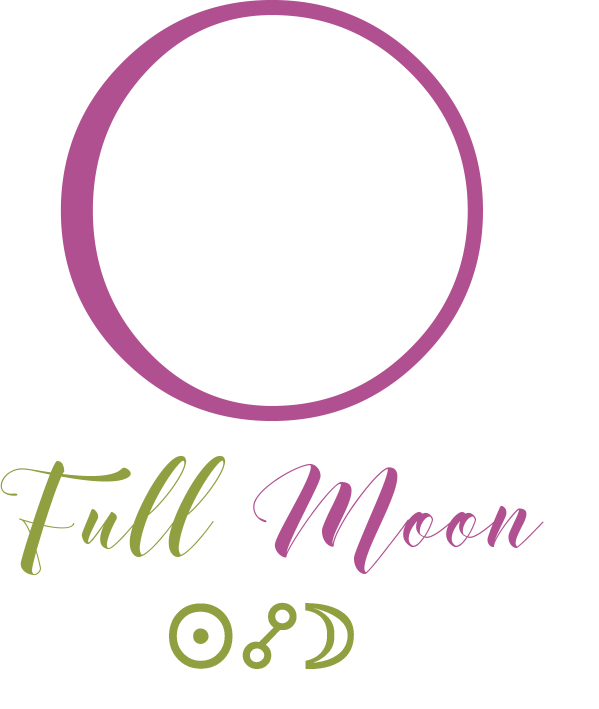 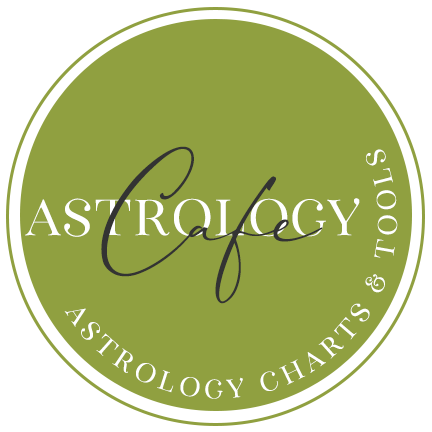 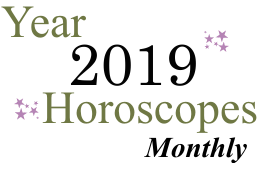 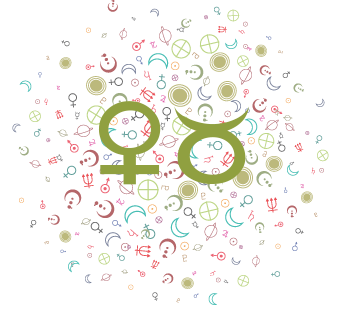 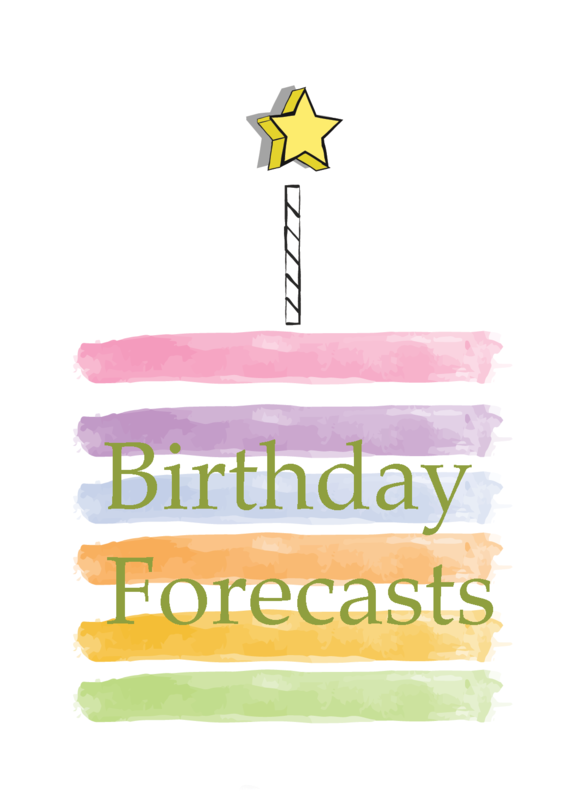 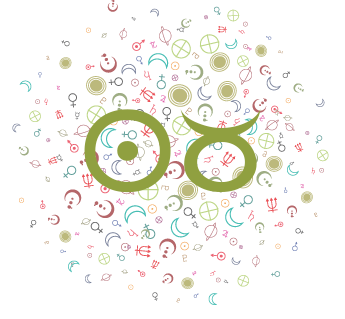 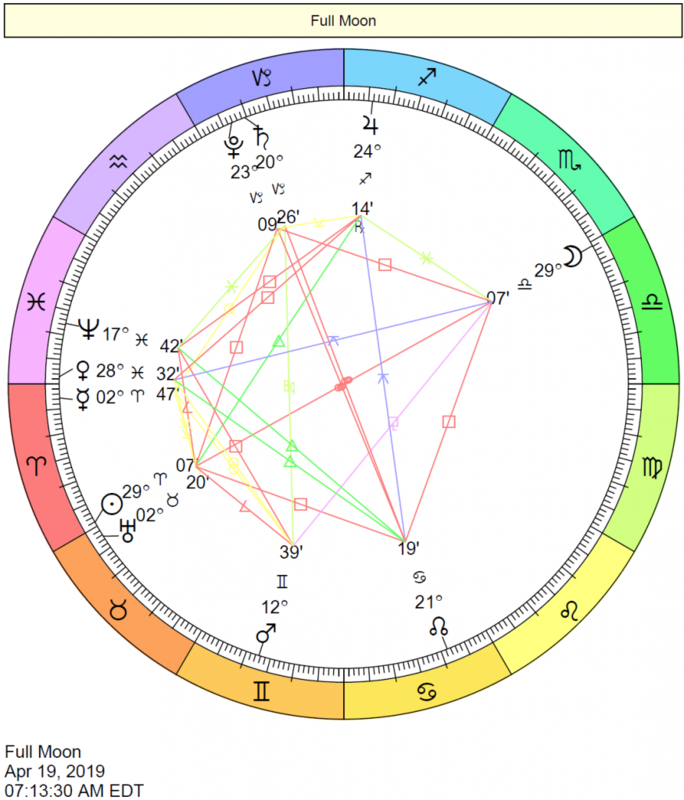 If you know your birth time, but don’t know your Ascendant, be sure to see How to Obtain Your Astrology Chart here or our Quick Ascendant Calculator here.